I am a magician with six years of experience. 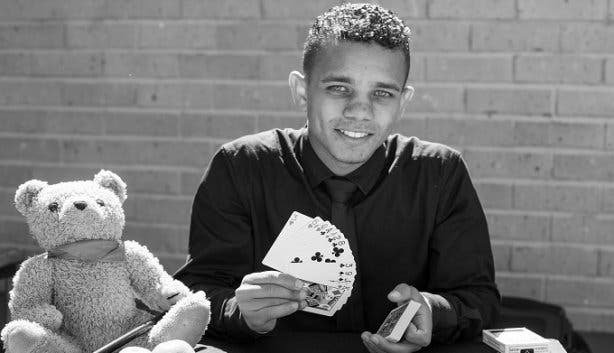 I do magic and make people smile. I believe that with magic we can make our dreams become a reality, make what seems impossible real and make wonderful things happen. 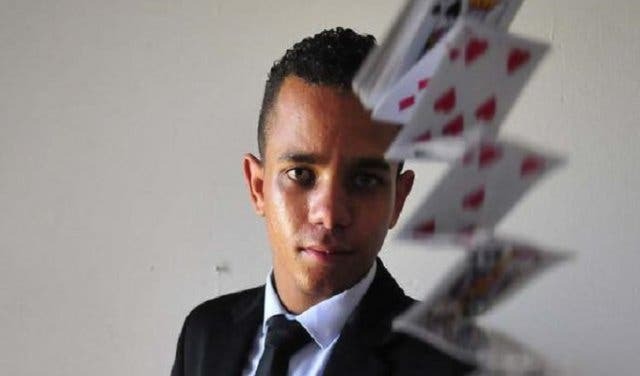 It would have to be the times when I dreamt that I could fly and saw myself as a famous magician performing magic on large stages in front of the world. This is my ultimate aim in magic! I am inspired by many people in my life, but the ones who inspire me the most are my late mother and grandmother. Those two ladies played a wonderful role in my life when I first started out doing magic. 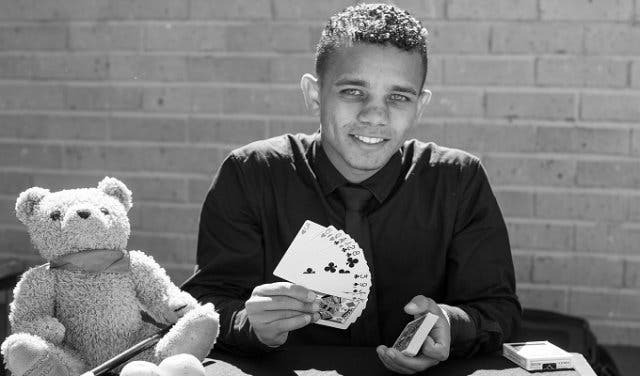 Nobody believed that I was going to become the Western Cape Junior Magicians Champion one day except my mother – who was the one-and-only person who kept motivating me to continue with my career in magic. If I could see my mother again I would be the happiest person alive. 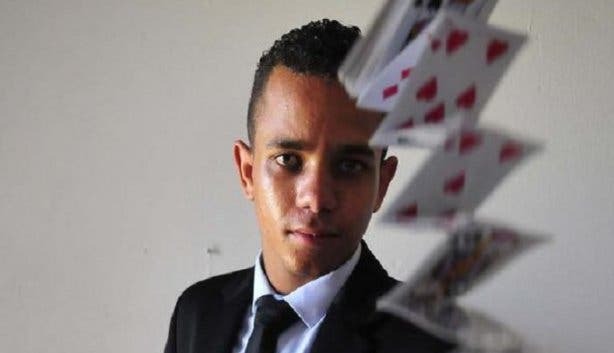 Apart from my late mother and grandmother, another person I would dearly invite is a South African magician, Stuart Lightbody. He is an inspiration to me as a magician and also my role model. I would not sing a song. However, I would do my favourite magic effect known as ‘the triumph’. This is my favourite because I personally think that it is the one ‘trick’ that boggles the layman’s mind when done correctly. Most people have a negative perception of magic. So when I, as a magician, perform 'magic' people think that I am doing some sort of witchcraft or sorcery. I think this is the biggest misconception of who I am. I love Cape Town. I think that Cape Town just has that natural beauty. My greatest fear was to overcome my lack of self-confidence and nerves when speaking in front of an audience. When I die I want to leave a legacy. I want people to remember me and what I did. 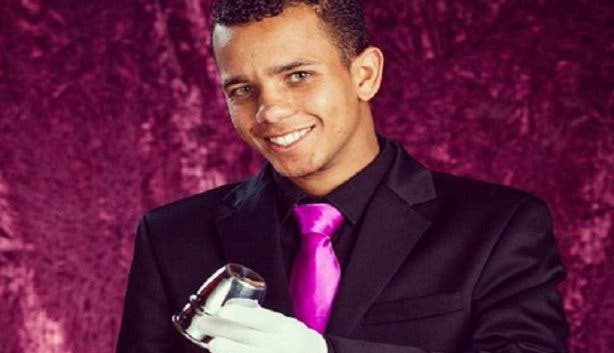 My chief aim is to become the most successful magician in South Africa and to appear on television. I want to be amongst all the celebrities in the world. 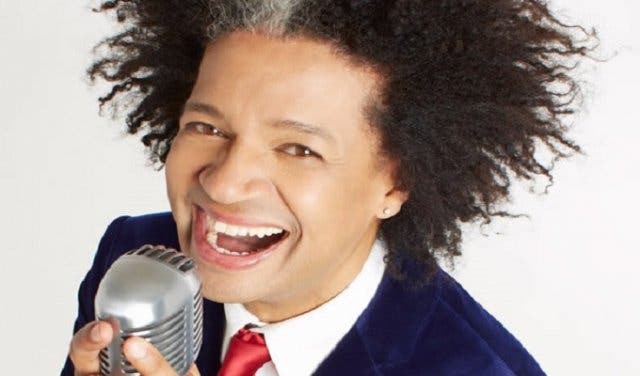 Marc Lottering, because he would be funny.